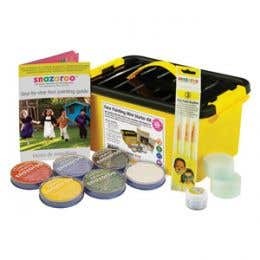 Who doesn’t love a spot of facepainting? 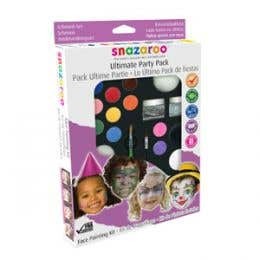 Be it for a Halloween party, a zombie apocalypse parade, or a kid’s birthday party, face painting is a lot of fun. 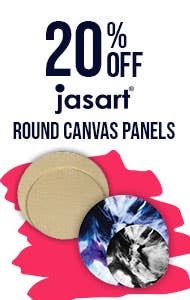 Throw in the latest trend of body paint and we can’t get enough. 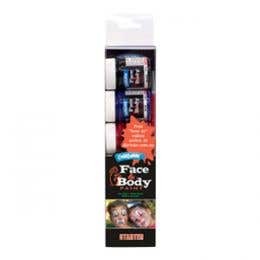 At Eckersley’s, we’ve got everything you need to create drama on the face or body. 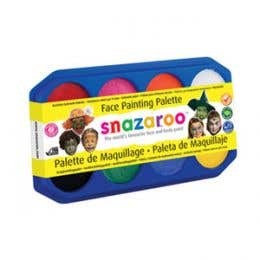 We stock a large range of Snazaroo face and body paints in 38 colours including 12 sparkle colours and 7 metallic colours. 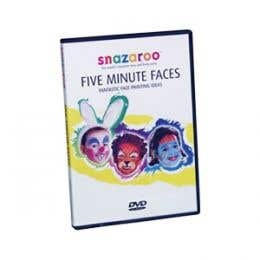 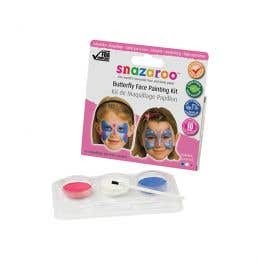 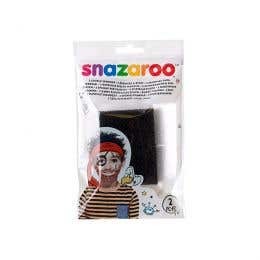 Snazaroo face paints are all water based, easy to use, non-toxic, hypoallergenic and remove easily with soap and water. 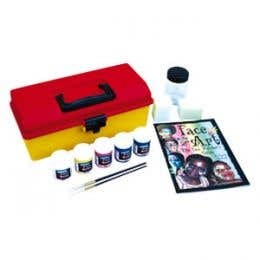 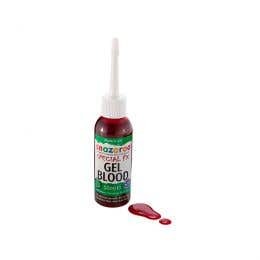 Derivan face paints are also great for drama and theatre applications due to their high-quality production. 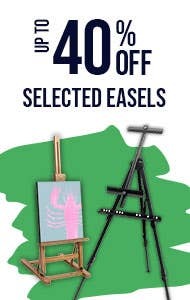 Eckersley’s stocks a wide range of products so that no matter your project, we can offer the right tools. 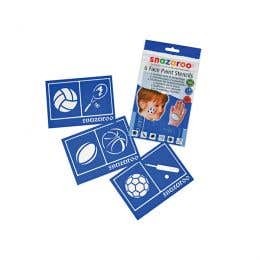 So whether you’re after face painting stencils, sponges, palette kits or an iridescent powder, you can trust that we’ll provide it. 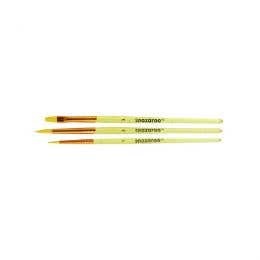 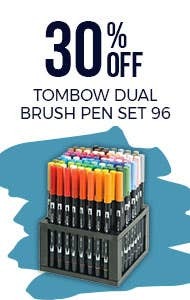 We’re Australia’s favourite art supply store after all. 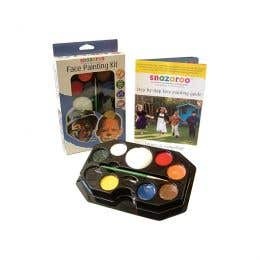 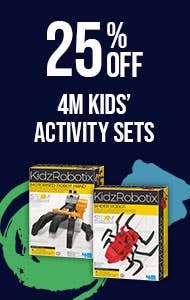 See for yourself and shop for face paint and body paint in store or online today.